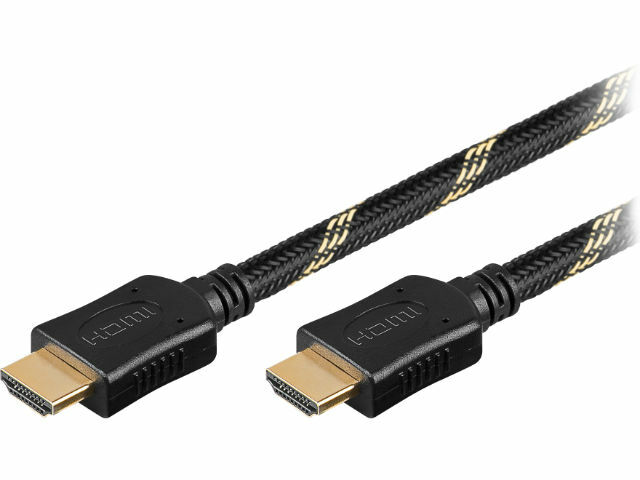 TME’s offer has been enriched by HDMI 1.4 cables from GOOBAY, which are highly resistant to mechanical damages thanks to the high quality textile sheath. Additional advantages of the cables include compliance with the HDCP standard, support for 1080p 3D video transmission, as well as gold-plated contacts. The cables are available in three lengths from 1m to 3m.